I was working an office job for a while and was looking for a change of pace. I had already started my own sourdough culture a few months before I quit, and knew that with my skills I could make great bread. What is your favorite part about operating your business? Oh, man, it’s just that I’m doing what I love every day. What are you looking forward to the most about the market/movie nights? This recipe is sourced from the United States Department of Agriculture What's Cooking? USDA Mixing Bowl.Pick up many of these ingredients directly at our market. 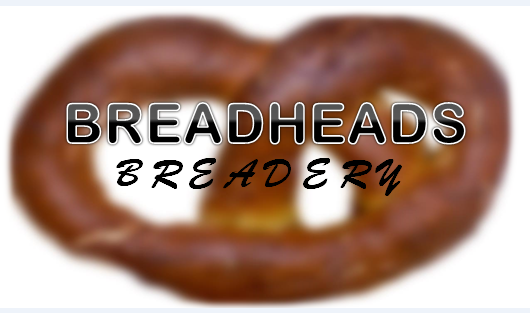 I had a desire to use my baking skills to help the victims of human trafficking. 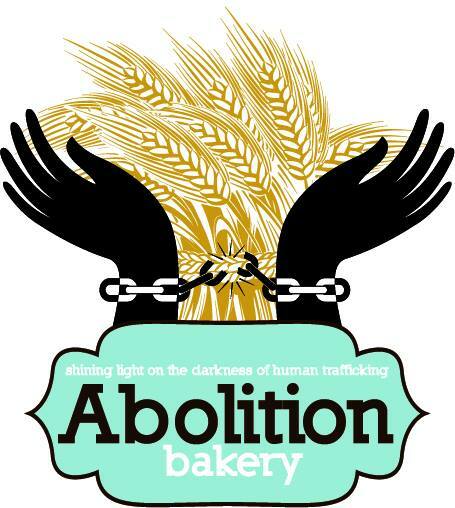 The mission of Abolition Bakery is to raise awareness of human trafficking and to raise funds to support the organizations that help the survivors. All the bakery is home produced by volunteers. The creativity in producing the cupcake bouquets and being able to donate to a worthy cause. What are you looking forward to most about the market/movie nights? Sharing human trafficking awareness with the public. This recipe is sourced from the United States Department of Agriculture "What's Cooking?" USDA Mixing Bowl. Pick up many of the recipe's ingredients directly at our market. Full recipe below. Third generation truck farmer. Don always wanted his own farm. What are your standard offerings? Growing the best-tasting produce so people can eat healthy and enjoy what they are eating. We enjoy talking to people and answering questions about the produce. Seeing customers from last year and the new ones coming this year. It's nice to see families come out for a night together and be able to supply them with fresh produce so they can have a great night together (either at the movie or at home) and be able to eat really fresh, great-tasting food. Will you be offering any special deals at the Old Brooklyn Farmers Market? We always want to offer fresh fruits that can be eaten at the park during the movie. We'll have more choices each week as the season goes on! 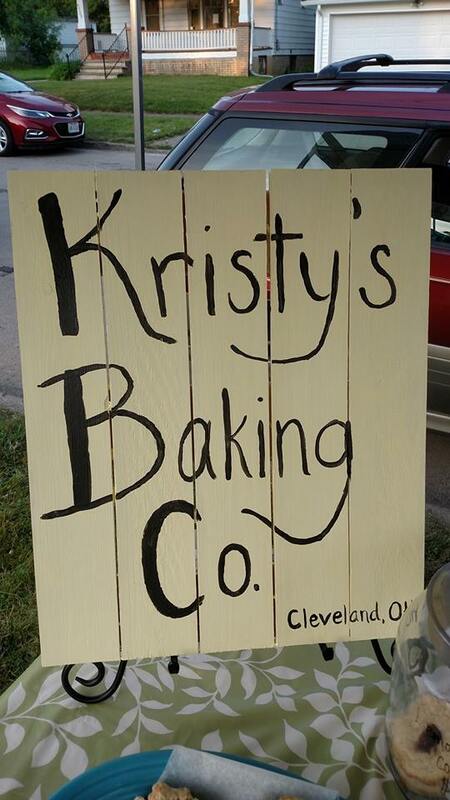 Week 4: Kristy's Baking Co. This recipe is sourced from City Fresh. Pick up many of the recipe's ingredients directly at our market. Full recipe below. For about a year. I have been professionally baking for 10 years. Getting my name out there and being my own boss. My favorite things about owning my own business is meeting new clients and making products that I want to make (and being my own boss). Meeting new people and getting more potential customers. This recipe is sourced from the United States Department of Agriculture What's Cooking? USDA Mixing Bowl. Pick up many of the recipe's ingredients directly at our market. Spice up your meal with a dash of Pope's Hot Sauce. Full recipe below. I became a baker simply because I wanted to make a cake for my DIY wedding in 2015. I took a few cake-decorating classes at the local craft store and instantly became obsessed. I wanted to learn the science behind baking and how to really work with flavors. I started to experiment with recipes during my free time, and eventually I created some winners. When co-workers and friends kept demanding more cupcakes, I decided it was time to share with more people. Frazier Cakes was born. Now, I’ve brought all those recipes to you. My belief is that every cake and cupcake should be made from scratch, from sponge to frosting. You should know what’s going into your baked goods--and you should be able to pronounce the ingredients! In addition to our gourmet flavors, we always serve cupcakes that match the movie for the night. We love to get creative and see how excited people get when they stop by our stand to find out what the cupcake of the night looks like! This recipe is sourced from the United States Department of Agriculture What's Cooking? USDA Mixing Bowl. Pick up many of the recipe's ingredients directly at our market. Full recipe below. We have been working on farms across the country for the past 5 years and have been dreaming the whole time about bringing what we learned back home to Ohio. Feeding everyone we know! It’s hard to believe that the seeds we sowed in February are soon going to feed so many people in this community and we love that part of urban farming. We are so excited to meet new people, make new friends, and share our progress with everyone as the summer nights unfold. Plus, who doesn’t love a movie night!? The business was started as a source of locally grown food. Part of our mission is to grow produce by organic, pesticide free methods, using collected rain water whenever possible. We are proud of the produce we grow, especially our cherry tomatoes, and being able to add our own page to the long line of growers from the Old Brooklyn neighborhood. Getting out into the community and meeting new people. Based in North Royalton and operated by the Briermost Foundation, Ellsworth Acres Farm helps recovering addicts learn useful skills and re-acclimate to society. SAW A NEED FOR HOMEGROWN, HOMEMADE LOCAL PRODUCTS. LEARN MORE ABOUT ELLSWORTH ACRES HERE. FOLLOW ELLSWORTH ACRE FARMS ON FACEBOOK.